The new hall will not only sustain the use our exisitng hall has but encourage total inclusion, in a space ready for the next gneration. The new hall has been planned to be built before we demolish the exisitng hall, thus maintaining continuity. The village are fully behinfd the idea as the majority gave the Trustees a positive reponse to a comprehensive Commuunity Survey. If we don't act soon we will be in for major works to the exisitng building which is not really fit for purpose and is leaking money. We are building this new hall for future generations and to enable everyone a space to coomunicate and connect with others. There are 12 Trustees elected to the Hall Committee and they maintain the hall and recreationground. 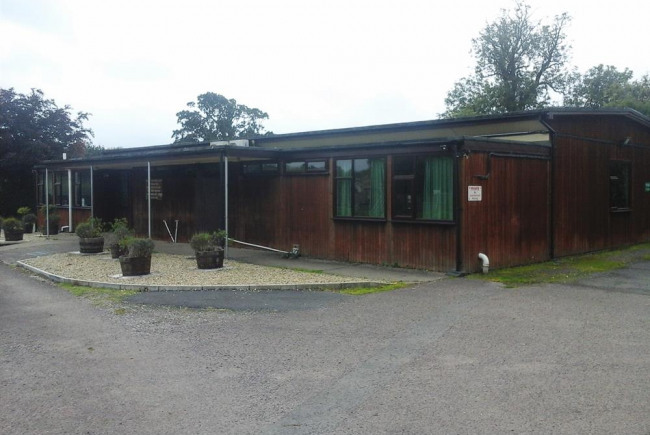 The full title of the property is "Lady Alice Memorial Recreation Ground and Village Hall. Project Delivery Manager: Hatch Beauchamp Village Hall The Project Delivery Manager takes legal responsibility for receiving and spending the funds raised and ensuring the project is delivered.